The use of technology within the NHS has been slow, however, technology to support the deployment and management of the front-line workforce is an NHS success story. 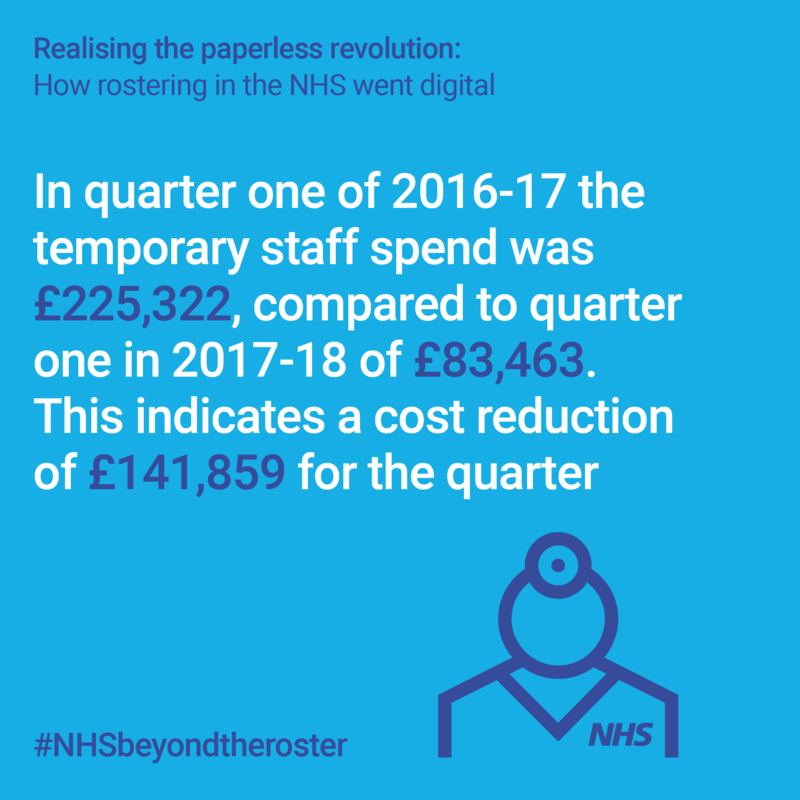 With 80 per cent of all NHS trusts now using workforce optimisation solutions, compared to just eight per cent a decade ago. 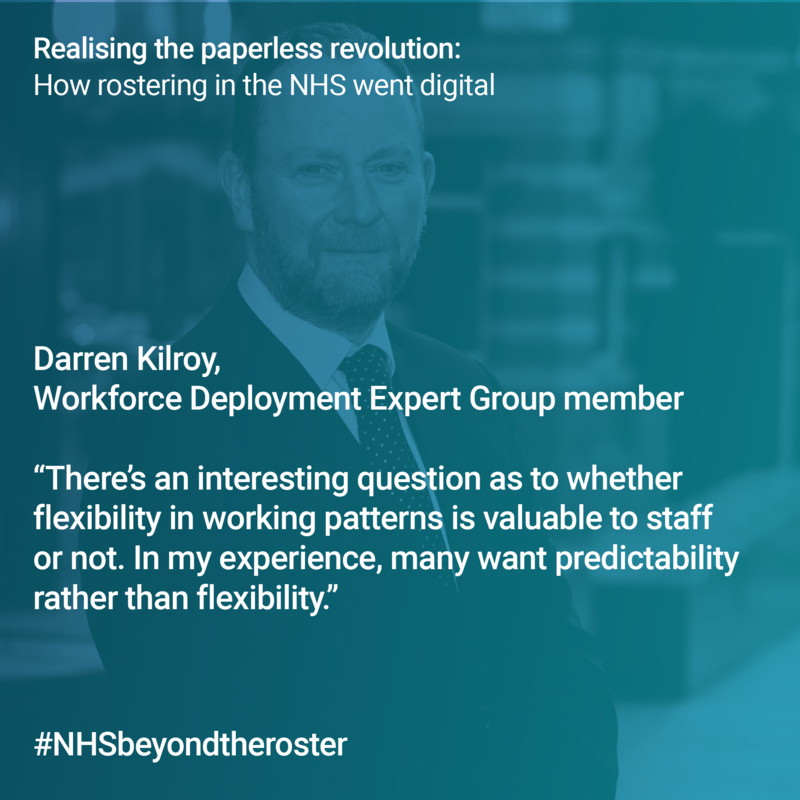 We were asked by Allocate Software, the leading workforce optimisation technology company, to undertake an independent review of the state of workforce optimisation technology use in the NHS, to assess how well digitally-enabled solutions were really being embraced and produce a report based on our findings. 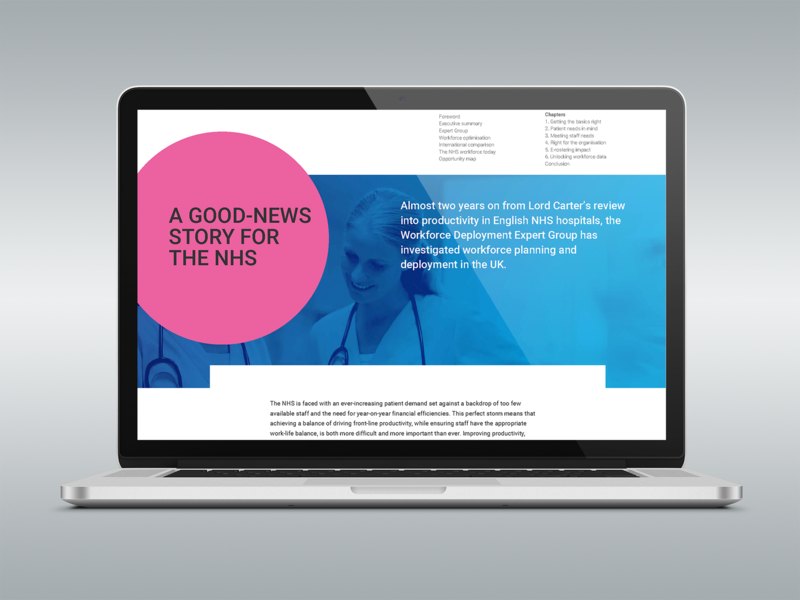 The aim was to tell the digital adoption success story and showcase how the NHS is benefitting from innovative technology. ZPB’s approach to thought leadership is to work with influencers in the sector to develop original content based on real-life examples, data analysis and the changes needs of the NHS. 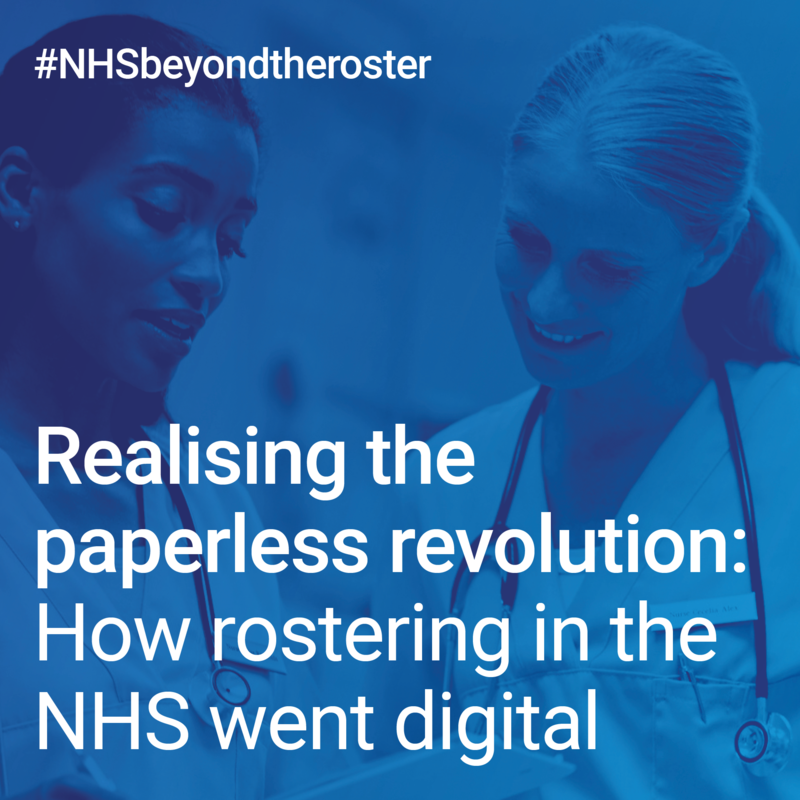 We convened an expert reference group to help us produce the ‘digital-first’ workforce optimisation technology report, Realising the paperless revolution: How rostering in the NHS went digital. Our research included desk research to inform content planning, a literature review and trust board paper analysis; individual meetings with the expert group members, two expert group meetings and interviews with international subject experts to shape the report. Working closely with the Allocate Software insight team we were able to develop the first-ever comprehensive opportunity map which outlines the potential and scope for workforce optimisation through technology in the NHS. The group hope the map will help NHS organisations assess their own position against the relevant functions for each staff group, better target their focus areas, and improve their workforce planning and deployment processes. The report includes a range of case studies from a variety of trusts, which shine a light on the world-leading innovation taking place the NHS. 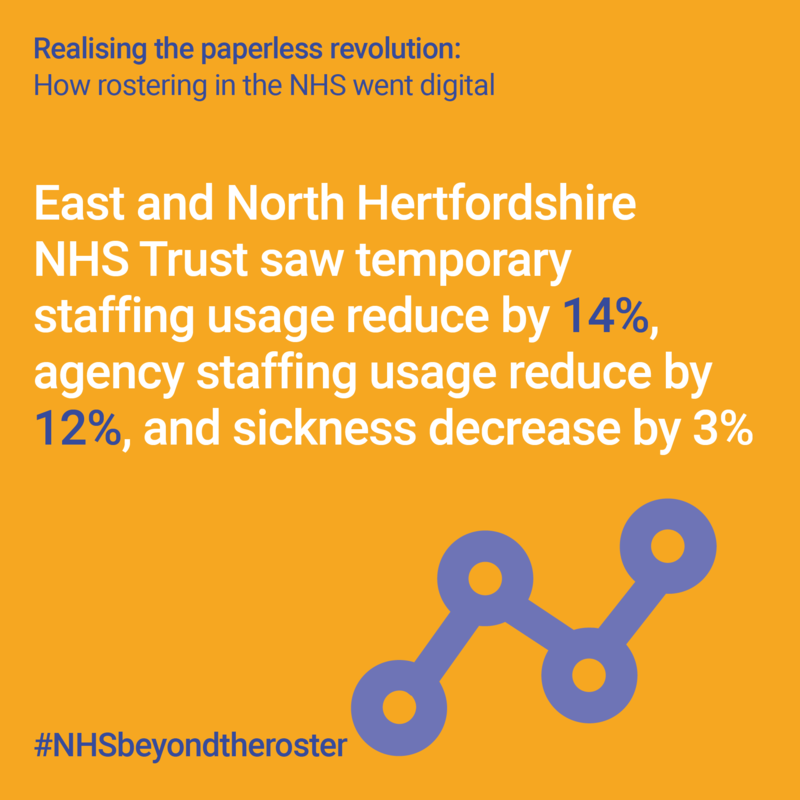 For example, at East and North Hertfordshire, the establishment of an enhanced nursing care team has resulted in improvements in agency staff spending, staff engagement and patient care. However, we found the benefits realisation of using such technology remains inconsistent across trusts. The report was built by our designers in Hubspot and features essays on different topics and interviews with key stakeholders on workforce technology. Infographics and accessible design brought the subject matter to life and was easily shared online. The role of the independent group, Workforce Deployment Expert Reference Group, was to provide guidance and challenge throughout the development of the report. They also contributed opinion pieces, case studies and supported the report launch by promoting through social media and their professional channels. The project was launched with a press release and on social media and appeared in many relevant stakeholder communications channels. The HSJ ran an opinion piece from Danny Mortimer and a news item about East and North Herts. 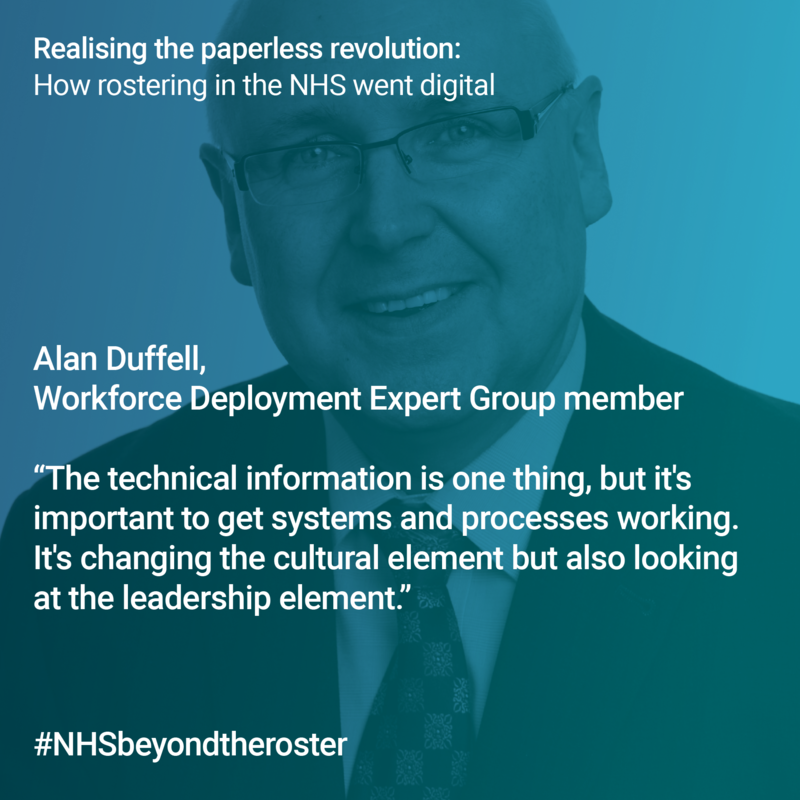 The expert group’s support of the launch was invaluable, as we were able to leverage their profiles to gain traction on social media and publish blogs, like Alan Duffell’s with NHS Providers. 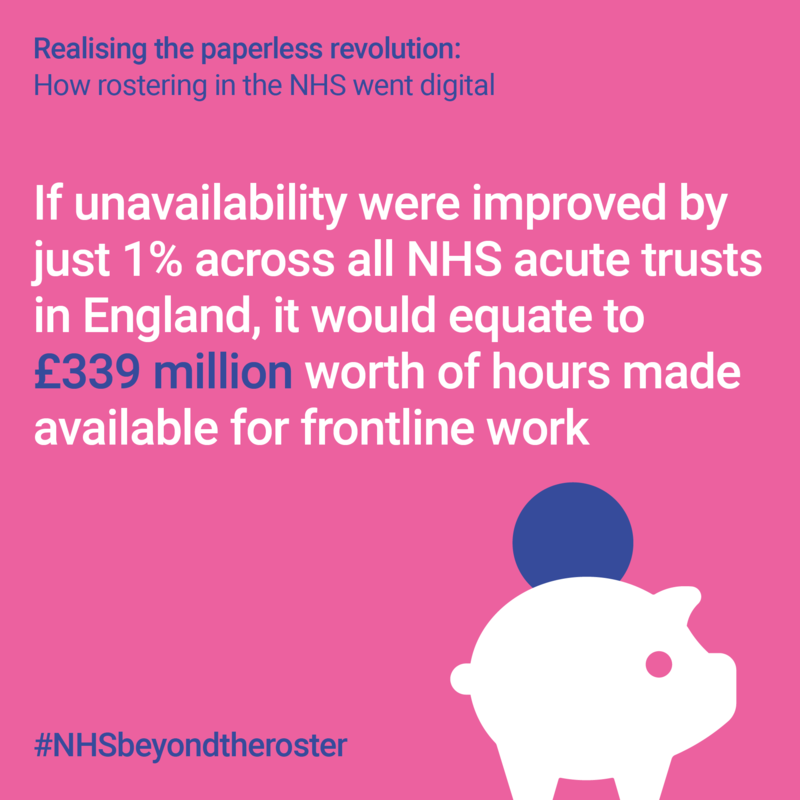 To read the full report, visit www.beyondtheroster.co.uk.